Salamanca is a magical city for learning languages and having fun. Have a great time in Salamanca. Take advantage of the wonderful things the city has to offer, You'll be dazzled by day and will succumb to the sensual Salamanca nights. Given Salamanca's humanistic tradition and rich artistic and historical heritage, it was no surprise when in 1988 it became a designated World Heritage Site by UNESCO. 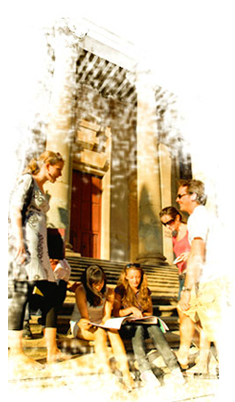 The city's two universities and accredited learning centres offer the highest teaching standards to students of Spanish.